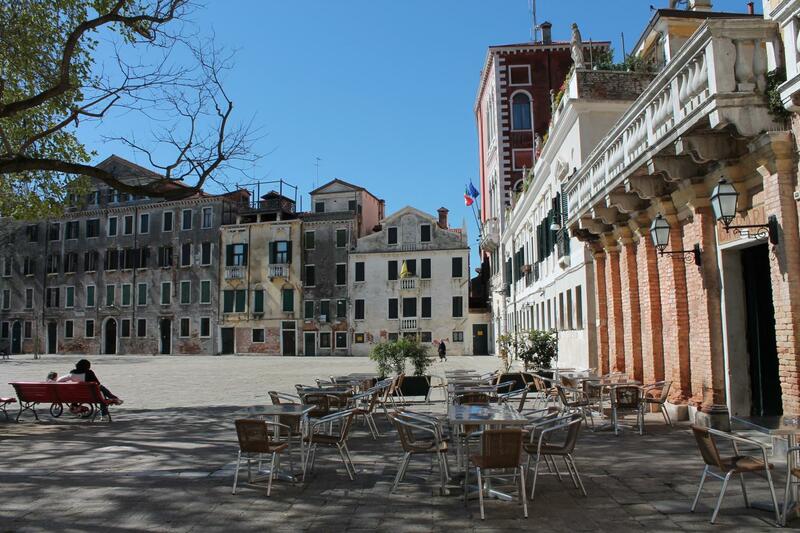 Do you wish to discover the soul of Venice and its eternal beauties in one single tour? An unforgettable walk will make your wish come true. 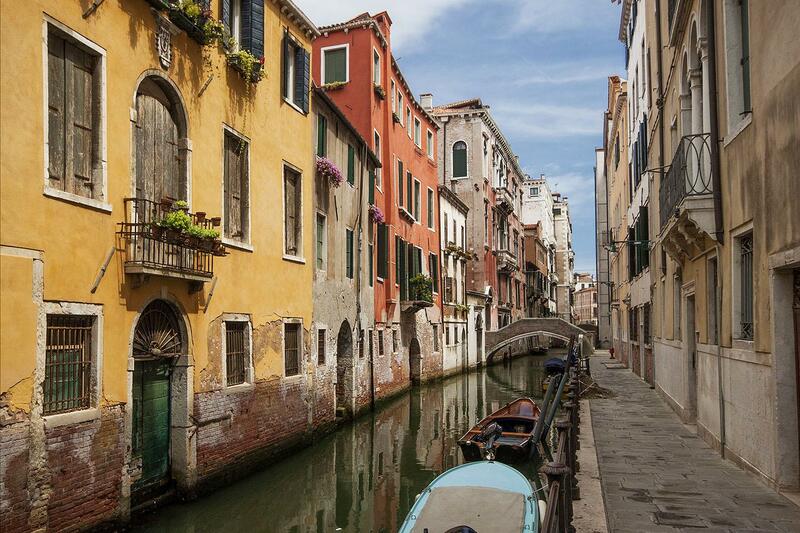 A stroll among history and beauty, the best way to discover Venice and its famous sites, as well as its hidden gems. 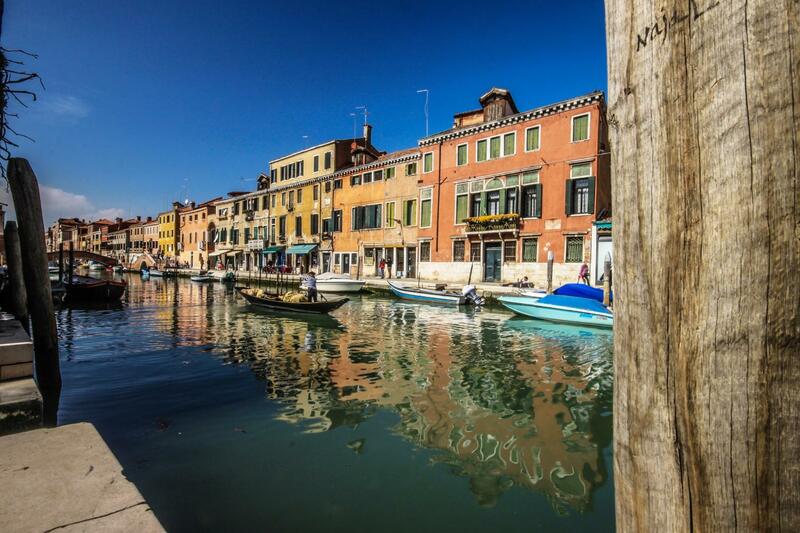 Let our professional guide take you into an unforgettable journey among Venice's beauties and history. 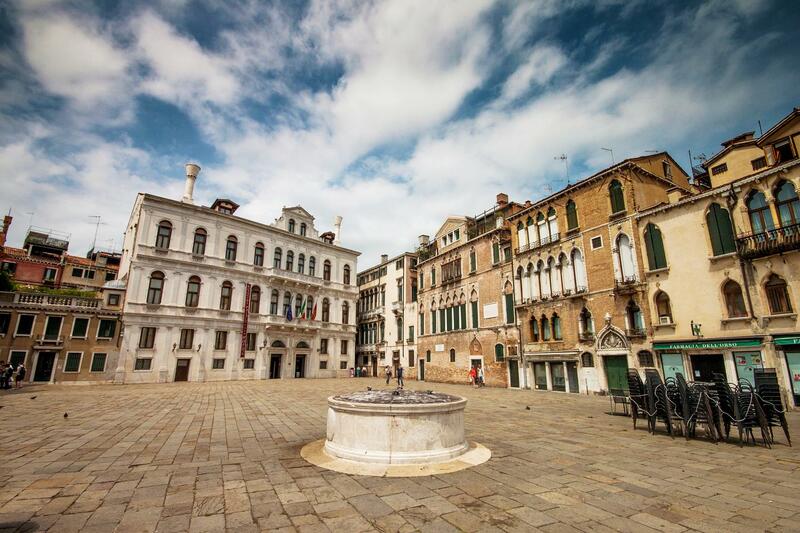 Discover the famous sites as well as hidden gems mixed with interesting facts about the city of the Serenissima and its everlasting history. 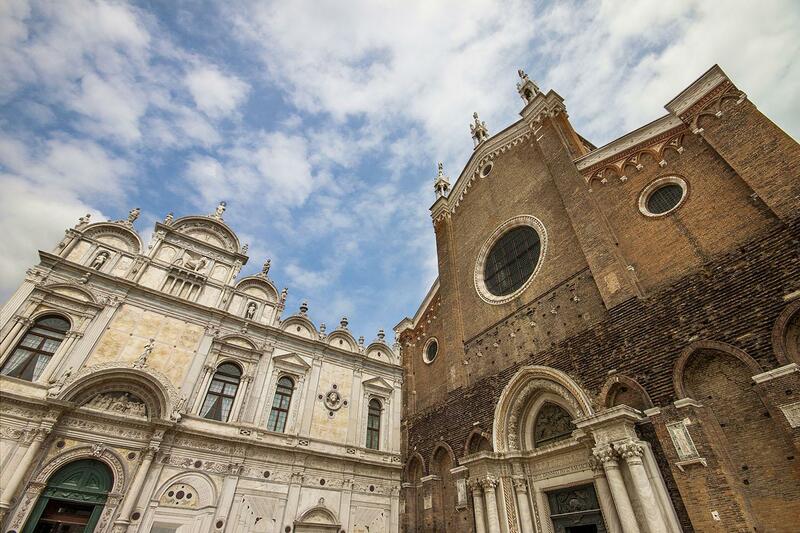 From St. Mark’s square we will move forward to Campo Santa Maria Formosa, where we will admire the SS. Giovanni e Paolo church with the famous Pantheon. 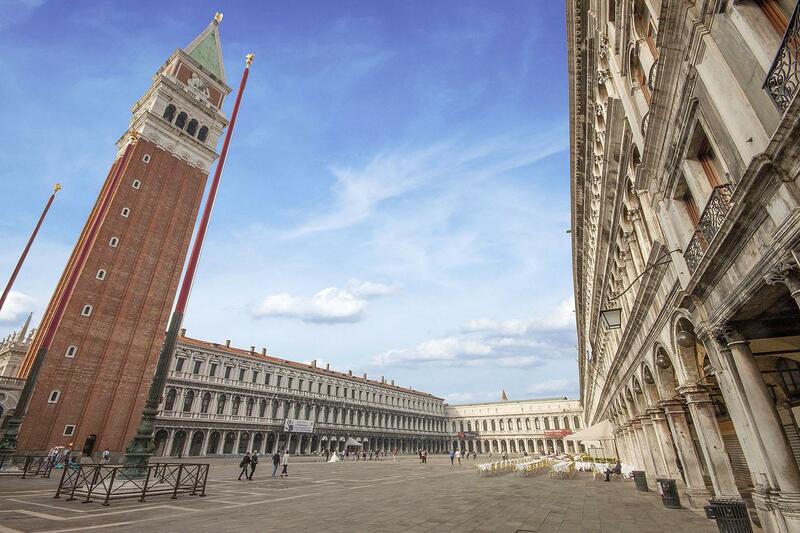 Follow the Scuola Grande di San Marco also knowns as “Great School of Charity” (the Captains of Fortune). 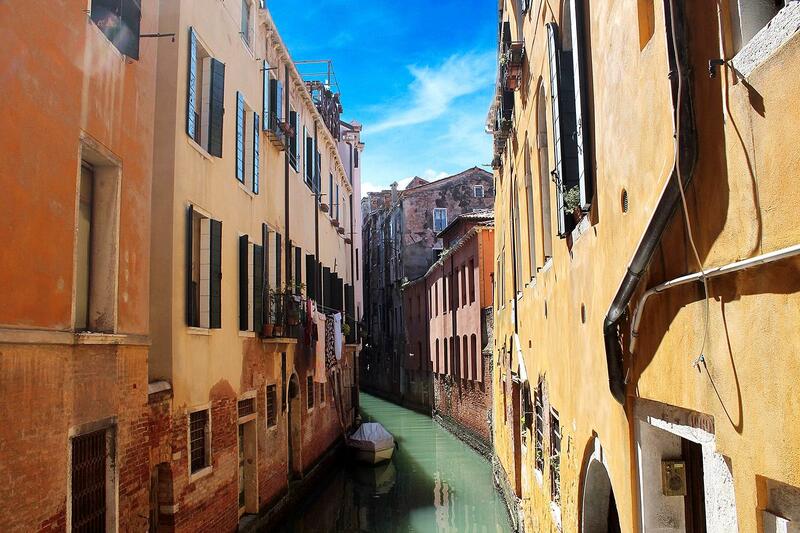 Last but not least, head back to St. Mark’s and admire the Malibran Theatre, step through the famous Mercerie, once the pulsing heart of commercial life back in time, nowadays Venice’s main shopping district between Rialto Bridge and St Mark’s Square. 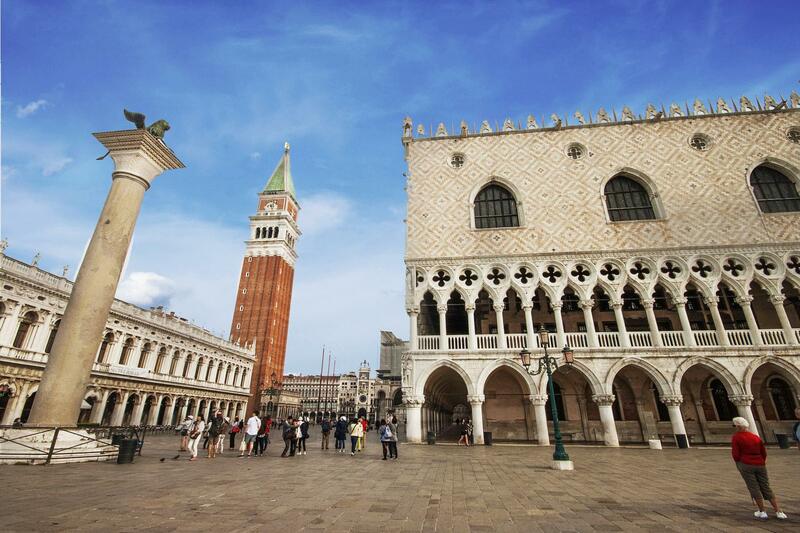 Please note that this tour does not include entrance to main sites such as the Doge's Palace or the Basilica. It is a walking tour which will completely take place outside (only external comments of the various sites will be provided).